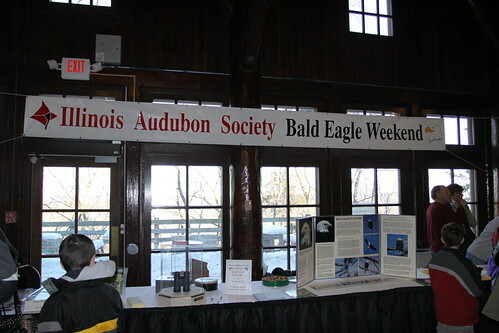 This past Saturday we volunteered to work the booth for our local bird club, North Central Illinois Ornithological Society at the annual Illinois Audubon Society Bald Eagle Weekend. 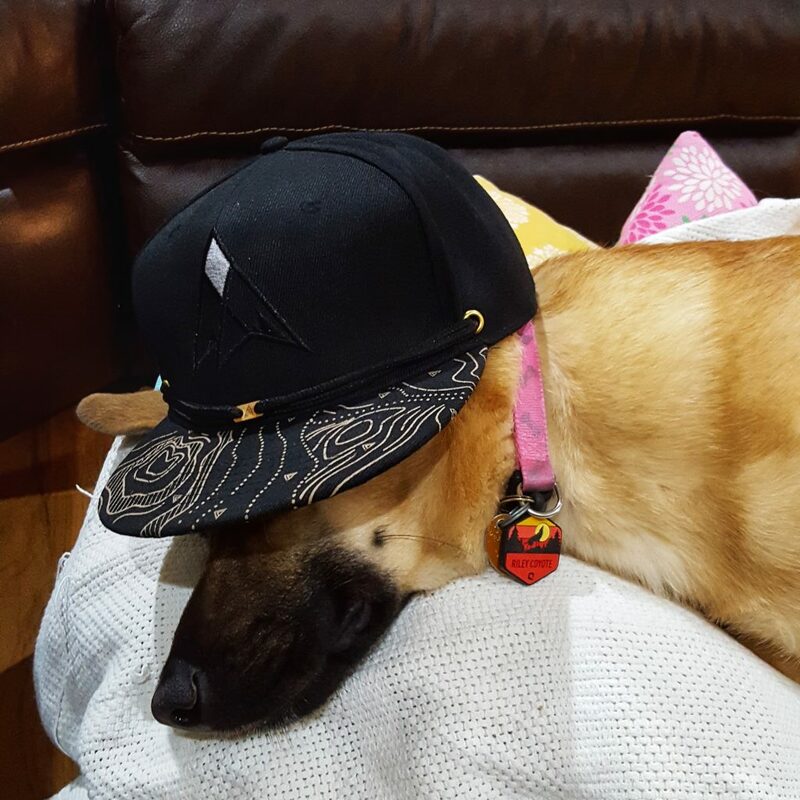 This is a recap of what went down. We’ll have some more detailed information in upcoming posts! 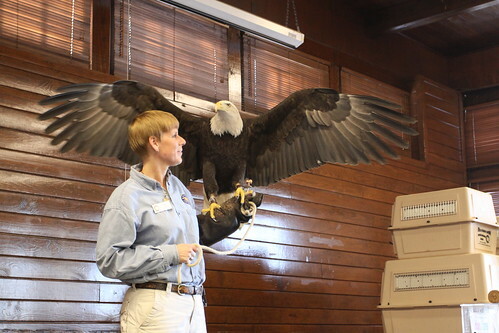 Our booth was centrally located in the large gathering room at the Starved Rock State Park lodge, strategically positioned near the entryway to the meeting room where the live birds of prey show was held. Every two hours, lines would form and crowds would gather. But it wasn’t our bird club that was drawing all the attention; it was Barbara Williams’ taxidermy booth that snagged nearly every passerby. 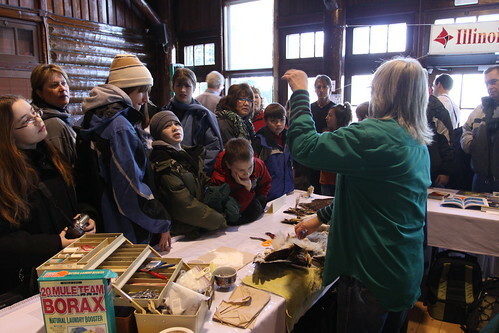 The crowd was witnessing the entire process of mounting a Red-tailed Hawk and we helped field some of the onslaught of questions from fascinated (and grossed-out) attendees. We’ll have a more complete account with a ton of photos of the taxidermy process, although be warned that some of the photos may be a little disturbing. 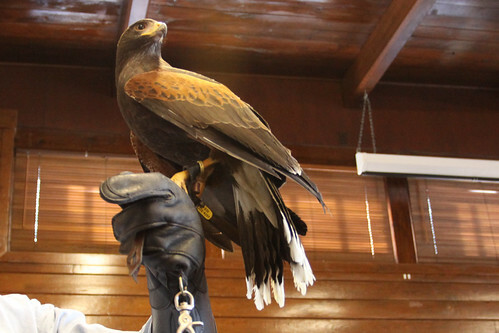 The other big event of the weekend was the live raptor show presented by the World Bird Sanctuary out of St. Louis, Missouri. This was what drew in the masses of crowds and also turned a lot of non-birders into birders. Dakota and Birdfreak waited in line for an hour to get front row seats and hundreds of photos. Of course, a Bald Eagle Weekend would not be complete without seeing a Bald Eagle, which was harder than you may think when you are inside a building all day. 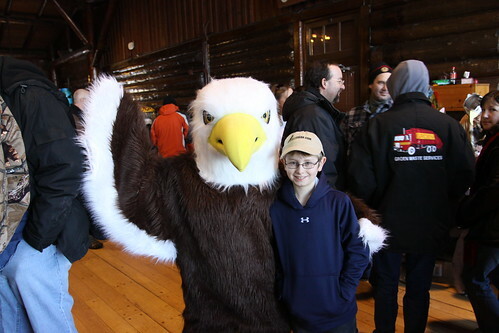 Luckily, there was an eagle roaming the booths. And Patriot also made a much anticipated appearance. 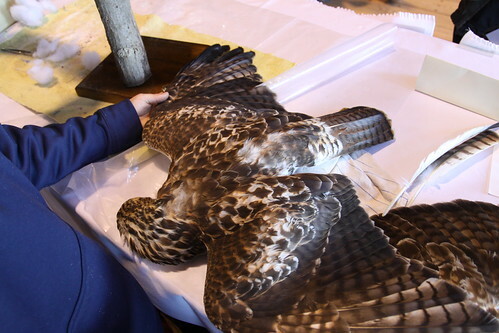 More photos of the whole raptor show coming shortly! I missed the weekend, but was at Starved Rock today and I thought I saw a Henslow sparrow. Is that possible this time of year??? I’m just an average birder, but could not find another sparrow in my field guide that this one matched. Thought you guys might know. Thank you. Mary – I think a Henslow’s would be rather rare this time of year but not impossible. They winter in southeastern U.S. LeConte’s is similar (and would be rare as well) but winters in S. Illinois. Would probably need a photo to prove to IL records committee. That’s the biggest danged Eagle I ever saw! Patriot’s looking good too!